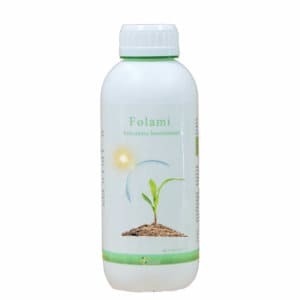 improve the bulkiness and voidage of the viscous soil, and improve the fertility and water retention capacity of sandy soil. 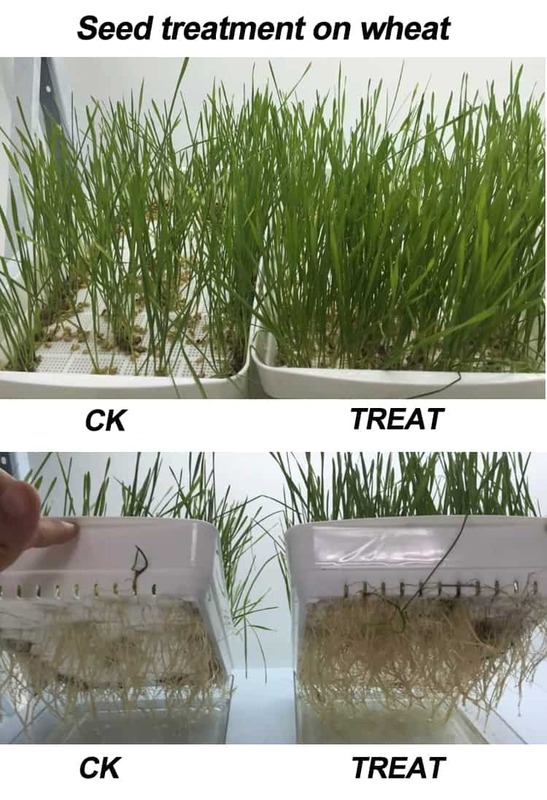 In addition,Dora Synergia can effectively prevent the combination of sulfate and phosphate with calcium and magnesium,and avoid the production of low-soluble salts and precipitation. 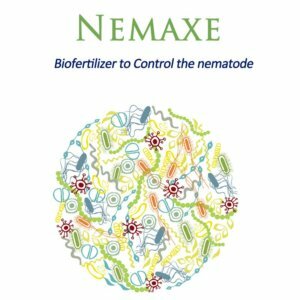 Therefore,it can effectively promote the absorption and utilization of nutrients. 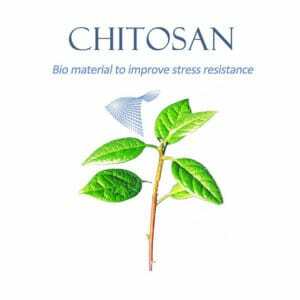 Increase seeds resistance ability to abiotic stresses. 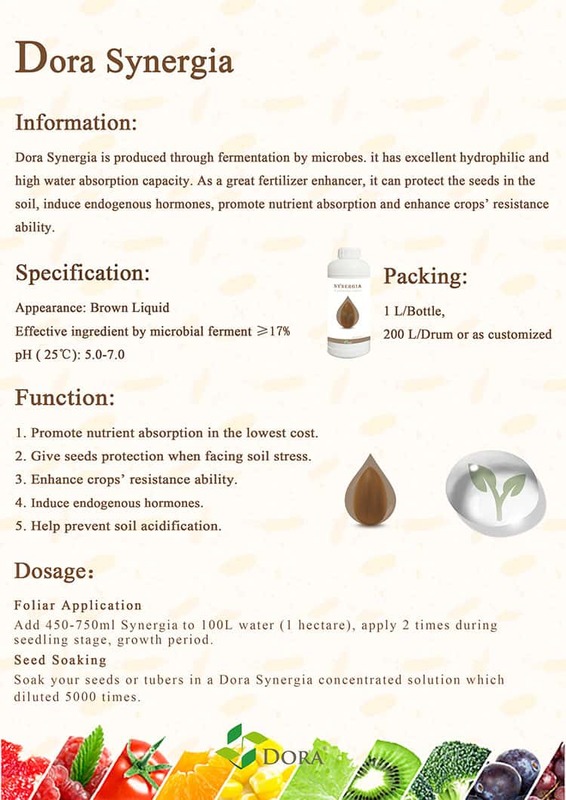 Dora Synergia can effectively promote the synthesis of various enzymes in seeds,thereby increasing the enzymatic activity of the enzyme. 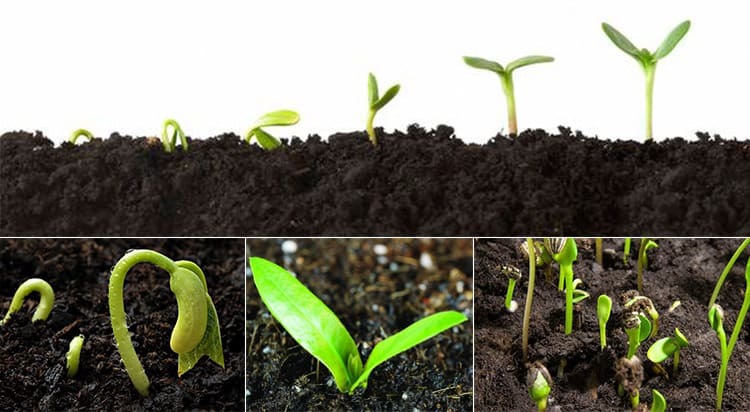 Imbibition is an important stage in the process of seed germination. Dora Synergia can effectively control the water absorption speed of seed,so that the cell membrane has enough time to adjust,thus to enhance the activity of seed enzymes and increase seed germination potential. 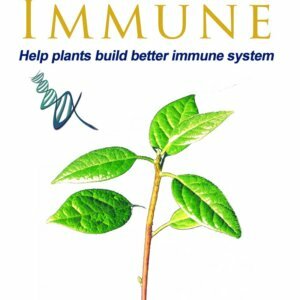 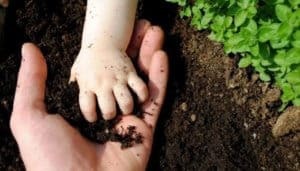 Dora Syngeria has a natural growth promoting effect on the roots of plants,it can stimulate the growth of root and new growing roots,thereby enhancing the ability of plants to absorb nutrients in the underground part. 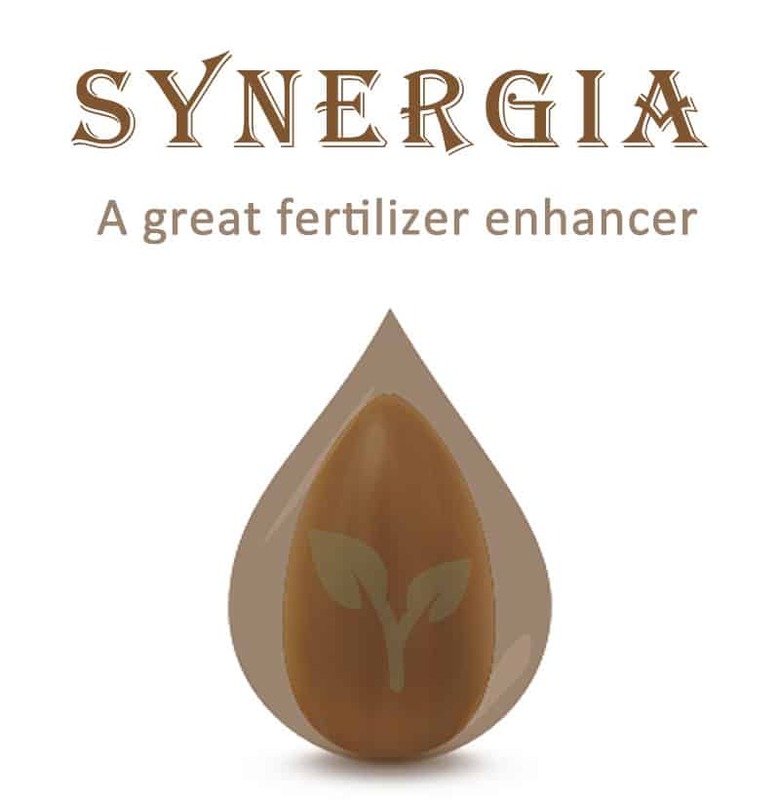 Dora Syngeria can effectively ensure the normal absorption of water and nutrients in drought,waterlogging,and low temperature environment and buffer the damage to plant roots caused by adversity such as drought, flood, and cold at the mean time.